Go beyond "shoping local" by participating in all that Kepler's has to offer. It's a win win. 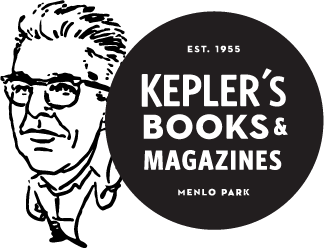 From rewards programs to special events, Kepler's is proud to be part of the community. Help keep this Peninsula landmark in business. *Kepler’s Literary Foundation is a 501 (c)(3), public charity registered in the United States. Contributions will be tax-deductible to the fullest extent of the law.